Treat yourself to some fine luxury affordable jewellery! They have a large collection of fun, edgy, fashion-forward jewellery. Vibrant, creative, and feminine, Iseline Jewellery is affordable luxury for today's contemporary young woman. Each piece is beautifully finished in either yellow gold, rose gold, or sterling silver with adornments of other precious metals and stones. Iseline Jewellery's innovative design team offers you the perfect accessory for every occasion. All products are Made in France and they are only sold on line. Check out them out at : iseline.com. Right now, Iseline is offering Jodie In Paris fans a 20% discount on a large amount of selected items. To benefit of the -20% promotion, all you need to do is create an account. Once you have created an account and are logged in, you will see which jewellery is on promotion. Here's a sneak peak at some of our favorite pieces including our Foxy Friday earrings! SALES! Seeking for the best deals? Do not miss the private sales! Sales! Sales! And more sales! Yep, it’s that time again! Today, Paris starts its private sales. 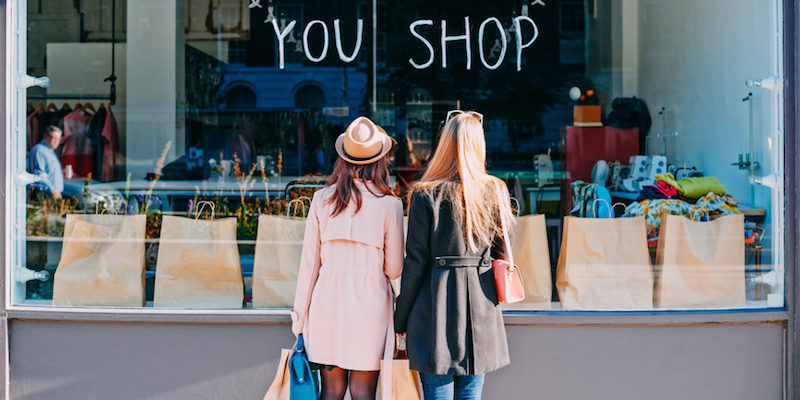 Enjoy discounts at VanessaBruno, Sandro, LesPetites, ClaudiePierlot, TheKooples, Antikbatik, Maje, and many more when shopping with Jodie in Paris from now to May 22. !!!! For all shopping tours booked during May’s private sales I will offer a 15% discount on my services up to August 2016! Flea market treasure hunting - Exclusive offer! As many of you may already know, Jodie In Paris spends most of her spring and summer weekends scouring the stalls at the famous Marché Aux Puces Saint Ouen with her clients in the hopes of finding the perfect treasure… After many years of exploring the crooked lanes of the marché Vernaison, she has found a certain soft spot for a small little gem of a shop called Au Grenier De Lucie. Looking through the shopfront window, you will find jewelled crowns and wonderful pieces of unique vintage jewellery. As you walk inside, you will be greeted by a lovely and warm-hearted English couple, Jason and Heidi. Their exquisite collection of vintage jewellery is exciting to look at and their enthusiasm about their collection is contagious. I suggest next time you hit the puces, stop by and say hello to Jason and Heidi! Exclusive offer! 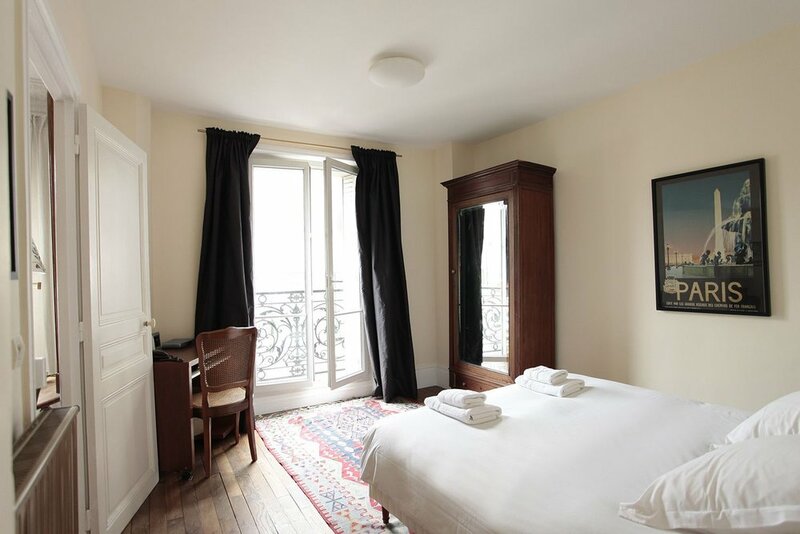 Jodie In Paris followers will be offered a 15% discount until the 6th June! Au Grenier de Lucie was created in 2009 by Robert Jason and his wife, Heidi. Relocating from London to Paris, the small enterprise proposes a range of vintage costume jewellery designed by Christian Lacroix, Chanel, Yves Saint Laurent, Schiaparelli, Miriam Haskell, and many others. You will find a treasure for all tastes and budgets and will be warmly welcomed by Robert and Heidi! Follow Au Grenier De Lucie on Instagram - "Rarevintagejewellery"
Run and take advantage of this great offer, now!! Give your party that extra fun vibe! Spring is in the air! Outdoor events are happening everywhere thanks to beautiful sunny skies…. On one of these glorious sunny days, during one of my curious adventures, I stumbled across Vangelista! What is Vangelista you might ask? Vangelista is just your typical vintage 3-wheeled Piaggio Mini Van Deluxe (younger brother, if you will, of the original 1940's Piaggo's TriVespa) that comes equipped with your choice of a full-service Champagne bar or fully-equipped state-of-the-art cafe service. How fun is that? The Vangelista Piaggo will come to you and your event! Weddings, fashion shows, birthdays, business seminars, cocktails, you name it! And because Vangelista really does love to make an impression, they have partnered up with some of the most prestigious Houses of Champagne to offer you the opportunity to experience a singular, tailor-made event designed just for you! The Vangelista Café is the meeting of France and Italy. The van is equipped with a professional espresso machine with a fine selection of Italian coffees and classic French vienoisserie like the chouquettes! All of their coffee is organic and fair trade and has been specially selected for its taste and flavor. Their chouquettes are baked by a chef especially for Vangelista. Of course, refreshments and a selection of teas are also available. Follow Vangelista.paris on Instagram and on Twitter!